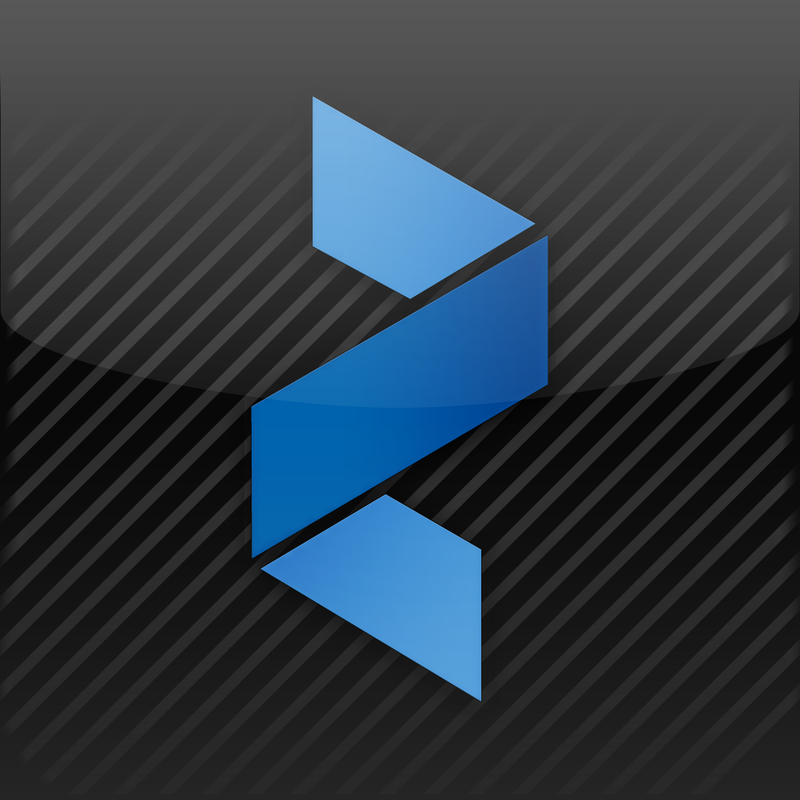 AppAdvice has strongly recommended Zinio for a while now. In fact, we recently said it should be one of the first ten apps to put on your iDevice. 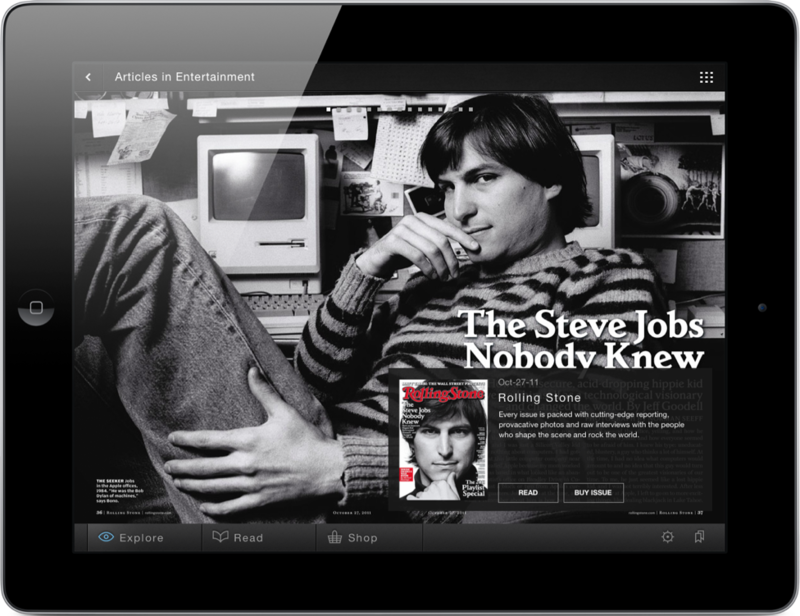 The free and universal Zinio magazine reader app is available in the App Store.